The natural habitats of thousands of species of animals are shrinking faster than most people realize. Our mission is to raise funds to protect the last wild habitats of the world and the animals that call them home. During the 21st century, close to 80,000 acres of the rainforest are estimated to have been destroyed each day alone, eliminating around 135 species of plants and animals, some of which where yet to be discovered. By purchasing a hand crafted beaded work of art, you are not only getting a decoration perfect for any space, you are helping to ensure that the wild will remain on this earth for generations to come. Help us help them. 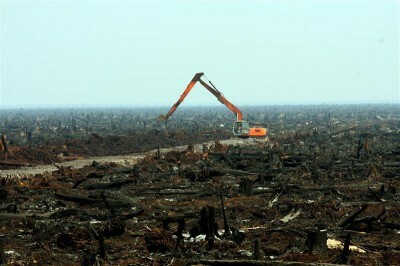 The destruction of rainforest territories is a death sentence. The animals who call this forest home will die soon after its ruin. 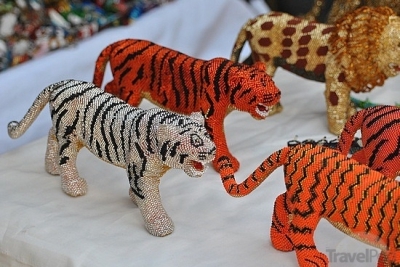 By selling beaded animals, we raise money for animals in dire situations. All the profits we make go to saving these animals. The profits we make go to preserving the habitats of endangered species and the care of endangered animals in captivity. As a 100% non profit charity, all the proceeds we make go towards protecting the animals who are dying in numbers larger than ever before. Every donation makes a difference, so please spread the word and help save the wild and all its inhabitants. What sets Beads4Breeds, Inc. apart, is the fact that no administrative staff makes a salary. All proceeds go to preserving wildlife and the betterment of this charity. 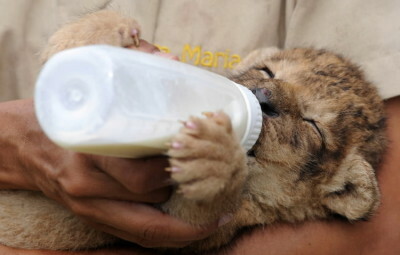 We are simply great lovers of animals, big and small, who wish to make a difference.